You are currently browsing the tag archive for the ‘Tarot Journey’ tag. Noun: A very steep rock face or cliff, typically a tall one. As if I am standing on one. I see over the edge, a beach, and stones. Bits of sand and rock, a bit of grass, tumbling over the edge, falling towards a an oceans distant roar. Shore meets deep blue-green, crashing white, misting the air with wet spray. I am wearing brown shoes. The horizon meets the water. Hearing Yulunga, Dead Can Dance. 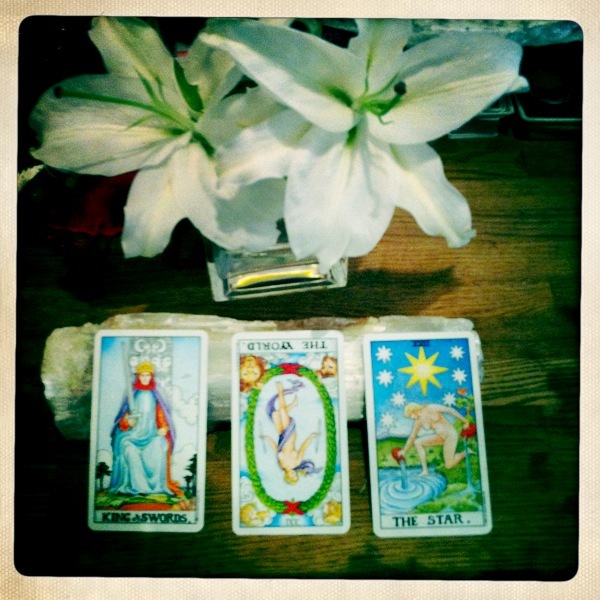 I have not forgotten about the Tarot Journey, in fact I have been noting it in places but I have not named the card that has been the focal point for mediation at this time. The dead rise, skeletons in closets’ rattle, they dance. There is no hiding from the past in fact it is the one thing that holds you back. These hidden truths are the keys to power. They are shadows waiting to be reborn in light. I am coming to the end of the cycle with the Tarot Journey and there is a complex knot of emotions that are unraveling within me. It is recognition of the call. The shadows, the “dead” in this don’t feel to be hidden fears, or shame, but finite gems of belief unearthed. Red. Blue… Royal. Green, like seen in Oz. Yellow like the sun, almost gold. These gems, they are hidden in my stomach. They are power catching and refracting rays of light, that climb down my throat when I speak. They are warm and I have swallowed them. The jewels they are like tabs, or drugs, and I am beginning to feel their effect. I know I will peak there is nothing I can do for it but to ride the trip. My skin tingles along every curve, across every surface. The fine hair along the neck, my arms, these are wakened, reaching. There is a collection of thoughts condensing, hardening, transforming under the intensity of these buried emotions. Open your own place Scott. Bring a center to Downtown. Start teaching again, healing again. Reading again. Time is now to begin. What will happen to my job? My apartment? My life.? If you read this blog you know these are the reoccurring questions. If you know me, you will know these are what make dreams finite and the choices I have made in the last 5 or so years to compensate for a shifting-changing-me while the world changed, economy changed, and I made choices to survive. This is no “judgment” against my life-choices. I think the time that I have had to study myself has only refined my questions and answers. Wonders, what will I be feeling in 10 years from now? I think this is the Shadow’s search, the message in the cauldron. These questions that became concerns, are my people at the crossroad. I am a Goddess at the center where four roads meet, brining little shadows food and drink. I comfort them. I comfort me. So rather than just talk about it, muling it over, I’d like to ask a question about beginnings for me. Would you be more open to events around, say a tent and table, at local events; or would something like a monthly gathering work, something more private? I woke up this morning, unsurprisingly, with a lot on my mind. 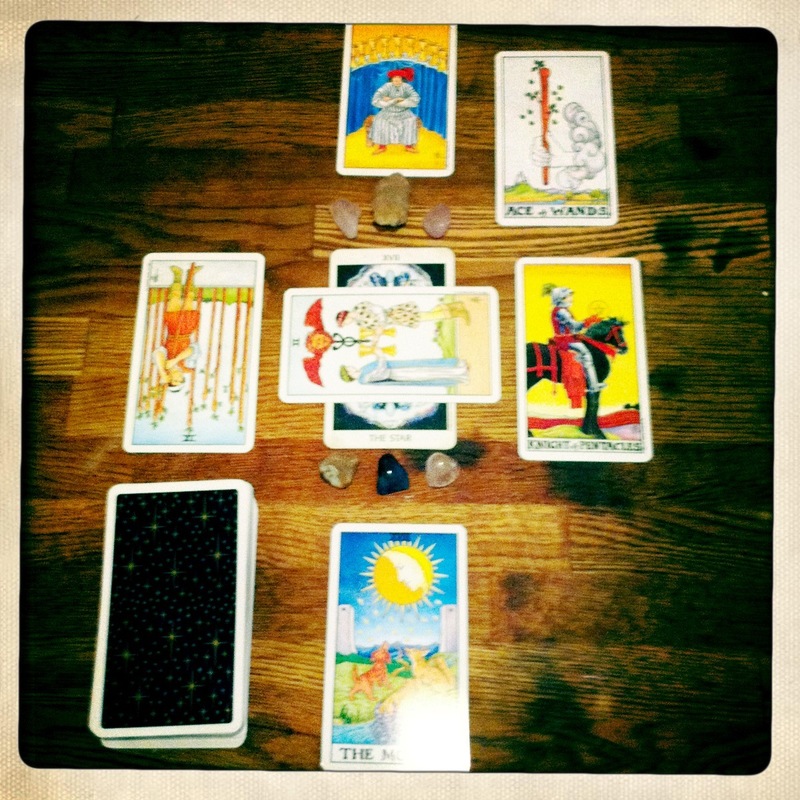 A dream, the Tarot Journey, Tarot Dailies, the Lunar Eclipse / Full Moon, and many other things. Where to begin? Coffee, that gets my fingers working and my mind in order. Well I haven’t written about these in a while but I do have them, honestly. It just didn’t seem to fit into the general flow of the Journey the last year, but last nights imaginings were exceptional for me, standing out with an intensity. I do not recall every detail but I still have the overall story that unfolded behind the eyes. I was visiting some friends in East Los Angeles for a BBQ. I arrived a bit after the party had started and my friends were already in the sun, drinking, chatting, and having a good time. At some point one of the service providers for the Rowan pulled up to the house and called me to meet him at his car. Manny (the service provider) was in a tan and white 1980’s soft top Cadillac, idling at the curb with the door open and a few envelopes in his hand. He didn’t speak, he simply gave me the three envelopes, each penned with a name: Birgit. Kimberly. Scott. Without another word, he drove away. I went back into the house, which now looks different. A blue and white house. A large tree that has partly preserved the grass, which is patchy, and a white screen door. The house is dark. (large blank spot between what happens next and I am now somewhere else). Now I am at a store, feels like Bodega Bay because I’m up on a hill and I can see the ocean. I keep thinking of Hitchcock’s The Birds. Another sky blue building with white trim, this time it is a store. I am shopping with the money that I received from Manny and talking with the owner of the general store, a woman. She is in her late twenties, fond of pulling her blond hair back in a tight twist, and retro-50’s dresses and sweaters. Two men enter the store. I don’t think they are from around here, like me they are visiting. There is a holiday party or fair in town, people from everywhere come. They are both tall. One is unshaven, very Northern European looking, blond hair and light eyes. Well built. The second has dark hair and he’s about a 1/2 foot shorter, with a decidedly Italian look about him although I think that they are both from the States. They seem threatening. In moments I am suddenly the woman, and sometimes I am myself, watching. The two men, the blond in particular, try to sexually assault the woman. We, the woman who I am and sometimes myself, fight them off. The blond goes for some sort of weapon or object in his jacket and suddenly I am myself again. I am standing in the store with my Athame, I point it at the two men and I tell them to leave. They laugh at me and then I whistle. The wind begins to howl. They men run out of the store and down the hill towards the center of town and the water. Possibly a car. I continue to whistle and as I do there are voices in the air, they are chanting the names of the men (I have tried but I cannot remember them) and every one is looking at the two as they run away from me. The whistling and the Athame calling the wind, suddenly seems very Scottish. “Whistling up the wind” and all that. I woke. I was certain that I had actually been whistling this piercing shrill of a sound but Trixie and Brandon were fast asleep. 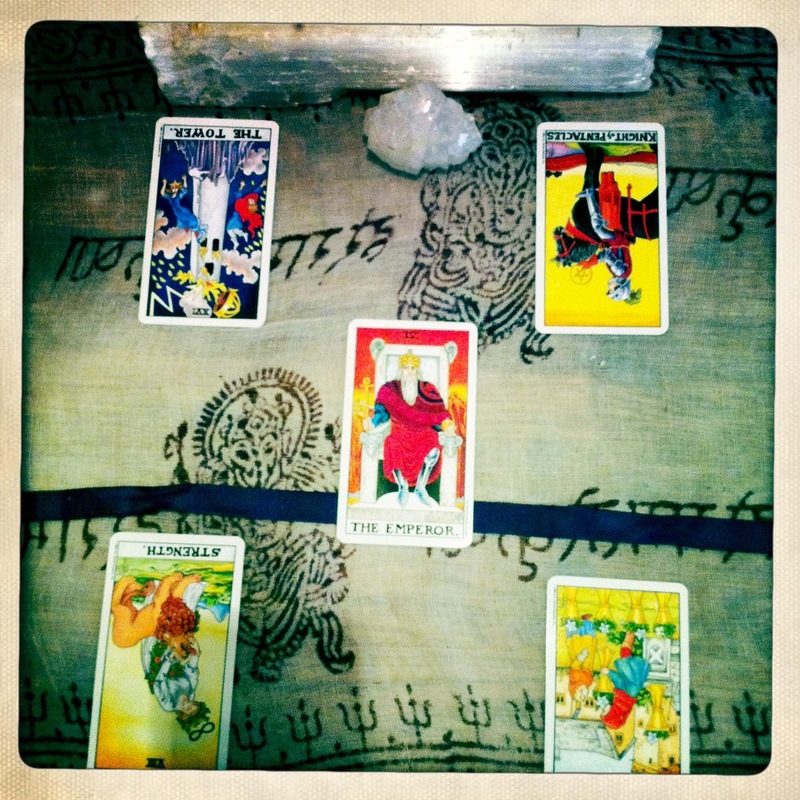 Awake with a bit of a headache I freshened up and sat in the creative center for a bit to pull the Daily Tarot. I’m not sure who really follows it. I do get a few comments on the Twitter feed from friends. Well I’m going to move it to a Tarot Weekly. Sunday night / Monday morning drawing of three cards for the week. 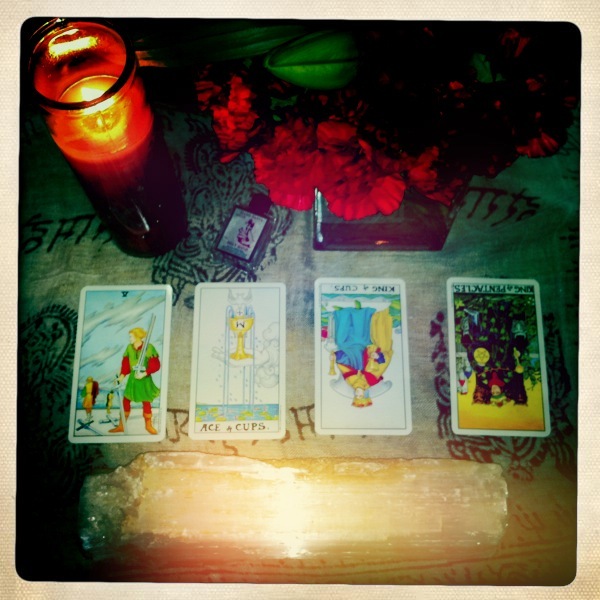 I have a huge morning schedule and as I sat with the Tarot this morning the message seemed to shift. The “dailies” were for the people who feel the calling to follow along. 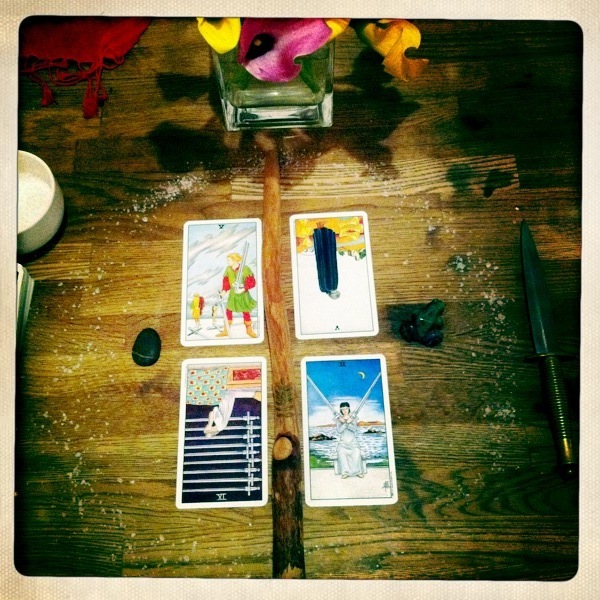 The daily isn’t adamant in the message, it is a frame within the context of the tarot and has room for personalization. How does the message of the card resonate with me, you, us? The daily shifting over to the weekly feels like a broader stroke and I want to follow that feeling. 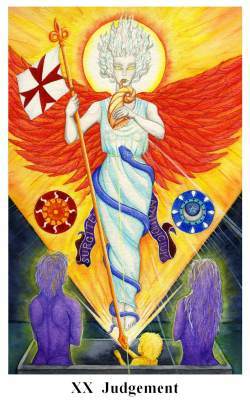 The structure of the weekly will follow the pull of the Major Arcana, grounded in two supporting cards (Minor Arcana), dashed with some Astrological bits and insights. I’m no Astrologer but I follow along with some of the bigger planetary energies. That said I’m holding back on posting dailies and moving to weeklies! Today’s entry had to do about finding balance and seeing truth and what is right with someone who is acting out of balance (fire) and can be a charming and self-justifying bully. This can be an aspect of ourself or someone in our life who insists their actions are “right” even though the actions can be well into the realm of the egotistical. IF it is an aspect of self, then it is up to us to step back out of the impassioned state and ask, am I being fair or a fool? If it is the case of another in your life, it might be a choice between speaking up for yourself (with fairness for yourself) or simply understanding that the guy is not going to listen and you should just step away and get back to your worldly calling. 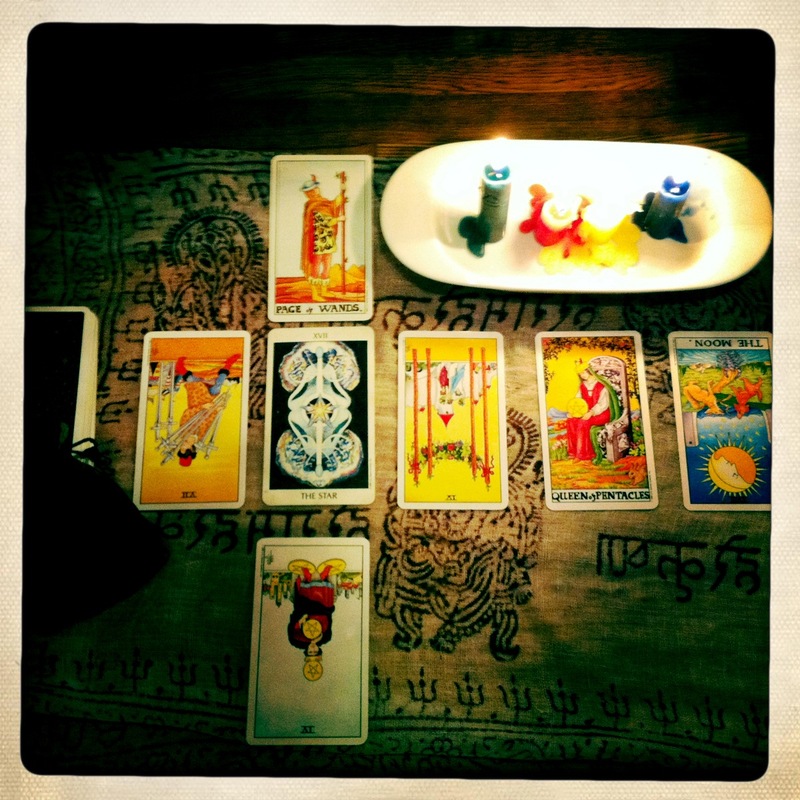 Tarot Journey, Turn the Card… Seven of Cups! The Lovers played out in this last week. It was a long process with the card but worth the contemplation. I placed the card at the bottom of the deck and turned the next. Progression. The Seven of Cups has sat on the altar for a few days as I’ve stared at it and allowed the message to bloom in the mind while heading out into my day. This morning, and I think maybe it had something to do with the whistling in the dream, while I was smudging I felt as if there was a fog of thought around me that the energy of the card was lifting and breaking down. A bit like being underwater in a river and suddenly seeing the river landscape beneath the surface. People, conversations, and ideas become like stones and plants, underwater life, and the path of the rivers flow became clear. Where it leads I do not yet know but the “Insight” (as named in the Tarot of the Spirit) is pulling like the river around me so I will follow. The thing that really stands out in this is the above mentioned population of thoughts that came to mind when I felt the energy of the card this morning. The question stands, are these transitory? Are these people and thoughts revealed as parts to navigate around, and as I flow by, and say goodbye to? Like water passing around and along on a path to deeper waters? Are they emotional points of connection? Am I disassociated from emotional connections that I have intellectualized? Insight asks what we are empowering our emotional self with substance or soul. Nectar or wine? Sage or smoke? One of the people who came into my mind while I resonated with the card has gone through a tremendously emotional period and yesterday, a friend pointed out that they really care for me. Even if I haven’t seen them or connected to them recently. Things to suss out emotionally. 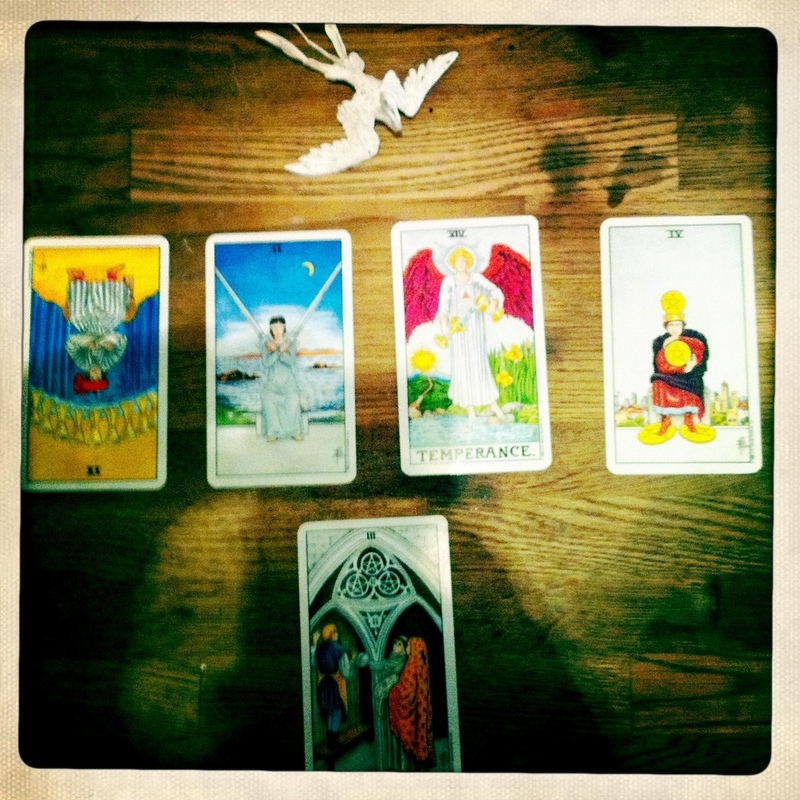 I will keep you posted, it is the Tarot Journey. This full moon has been strong in my mind for several weeks. It feels like an event but I haven’t as of yet meditated on the reason for myself. I have the day to ponder and the night to work with the Goddess and the Lunar energies. Tomorrow morning at 4:30 AM PDT, at 4º46’ Capricorn is an intense lunar eclipse. Eclipses always mark times of irrevocable change, shifting our lives to a whole new dimension. This one is particularly unique as it could, through some discomfort, reveal difficult aspects of our lives that need transformation. Blocks to intimacy and old conditioned emotional reactions could surface, giving us a chance to shift the past and recreate our love relationships in a much more harmonious way. We could be drawn to either moving or completely remodeling our home. Daily habits could be understood more clearly and changed as needed. We become very concerned about what feels right to us. We need to create for ourselves a level of security and inner peace to nurture ourselves and those we cherish. As we become aware of deeper thoughts and reactions, we give ourselves the chance to free ourselves from the past. 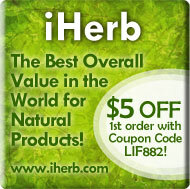 We could make decisions that change our lives a 180º. External events could suddenly and unexpectedly project us on a whole new path. New doors that we never suspected the existence of, could open. New opportunities present themselves to us. We are resolutely leaving what no longer serves us and embracing a much more expanded understanding of our own reality. Our goals become much more clearly defined. We are able to focus with greater efficiency on what truly matters to us. New ideas could inspire us enabling us to create something new out of seemingly nothing. We are very concerned about walking our talk. We need to integrate in our ordinary lives the spiritual principles we believe in. As we truly embody the divinity within, great healing for ourselves and the planet can occur. It is a great idea, to by June 27 at 4:30 AM, create a fire ceremony, even with only a candle if you cannot to a big fire. Write on a piece of paper what you want to release from your life. Once burnt, burn another piece of paper with what we want to bring into your reality and except a miracle as this eclipse will definitely amplify and accelerate whatever needs to shift to a whole new level in your life. As I read over this again I think it is right up my alley. 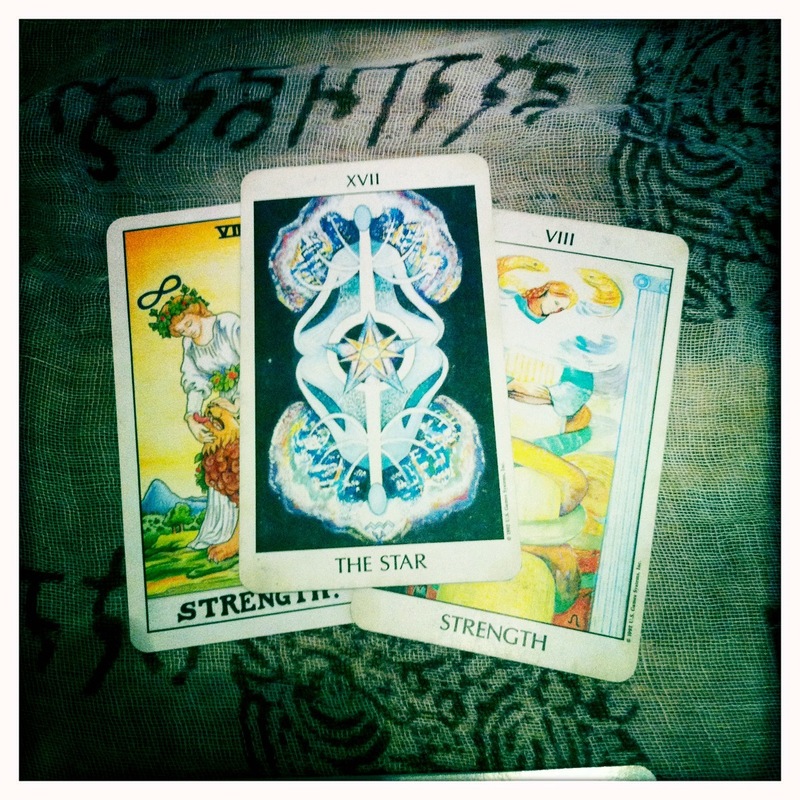 TOSW, Water Attunement, Seven of Cups, etc. Anyway. I’ve sat at the desk for a few hours now and I’m off to tend to my relationships, and the day.